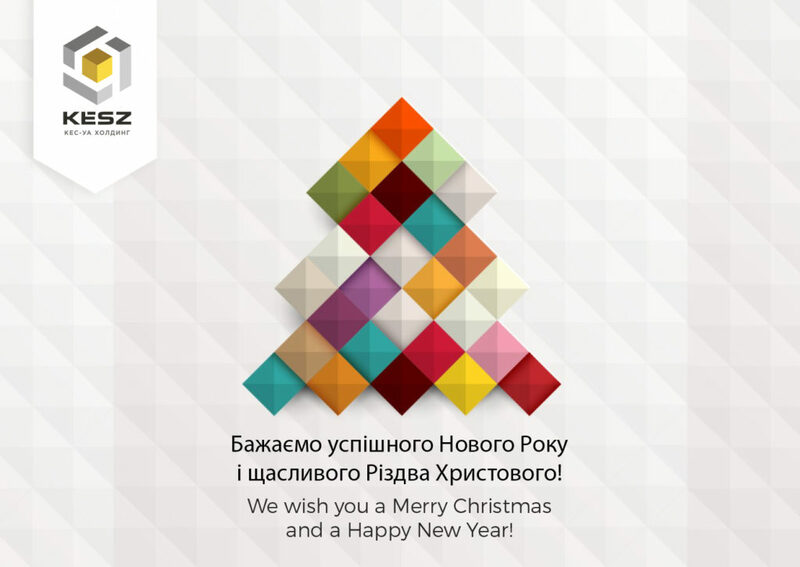 KeszNewsHappy New Year and Merry Christmas! We wish you peace, harmony, well-being and the fulfillment of all the most cherished dreams in the New Year! Happy Holidays! Subscribe to news KESZ and get news to your email. Reinforced concrete structure plant "3 Betona"